At Ainslie School we are focussed on effective early intervention strategies as an important step for children. Individualised early intervention can provide the best opportunities for children to achieve their potential. 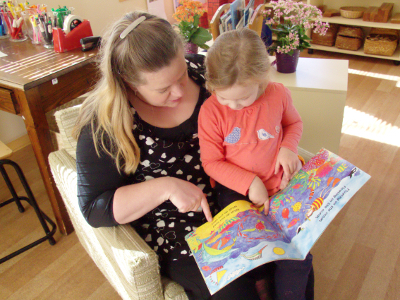 At Ainslie, we deliver a flexible range of best practice early intervention services for the children. We are always continuing to develop early childhood intervention models through our comprehensive approach to intervention. Our early intervention services are delivered by a team of education professionals using our evidence based multidisciplinary frameworks called Ainslie Response to Intervention (ARTI) and Student Focus Team. These teams collaboratively discuss, identify and resource interventions for children to improve outcomes.